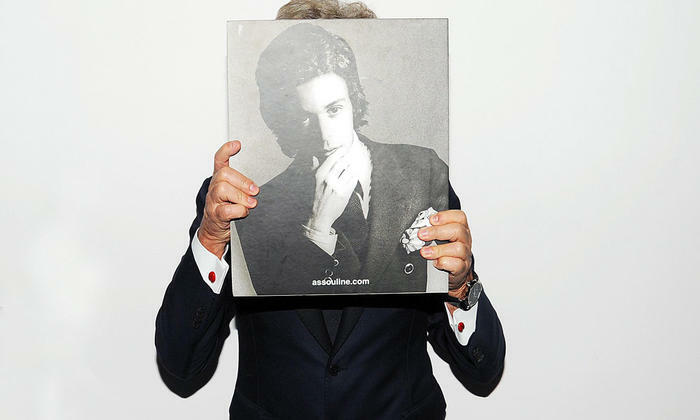 His new book may be called "Private: Giancarlo Giammetti," but Giancarlo Giammetti himself was as public as could be this month, as he made a whirlwind tour of New York City to celebrate its launch. Giancarlo Giammetti is an avid photographer. Since his youth, he has amassed more than 50,000 images - and many of them, as you'd imagine - are well and truly amazing. 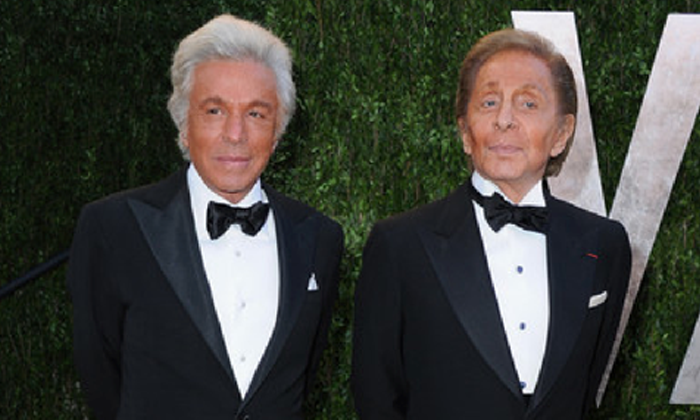 Valentino has had a long love affair with the silver screen. As a young boy growing up in Voghera, Italy he would escape to the cinema and immerse himself in the on-screen glamour. "For me, a young guy of 13, to see this sort of beauty-I think from that moment I decide I want to create clothes for ladies," he said of seeing Ziegfeld Girls in the 1940s.